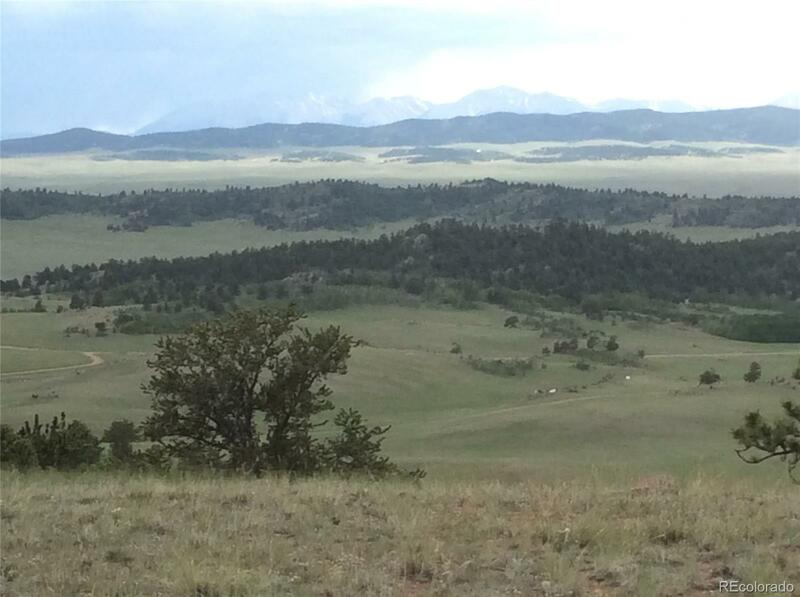 MLS#: 2732655 - Courtesy of Re/Max 100 Inc.
6 acres of fishing and camping land just 2 hours from Denver. This property is located at head of high mountain valley with access to BLM land and tremendous fishing. Spectacular views of snow capped peaks and lots of privacy. Off grid and no HOA! Call now! 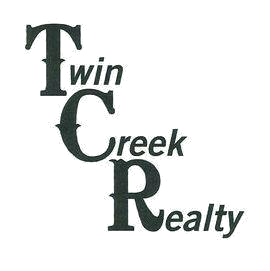 Call listing broker to schedule showings. A licensee much accompany all buyers on showings.